While auditing the books of accounts of a business, often auditor uses a variety of distinctive ticks or symbols to indicate that a particular work has been done. These are called tick marks. They may be in the form of geometric designs, alphabet, arithmetic designation, numbers, etc. 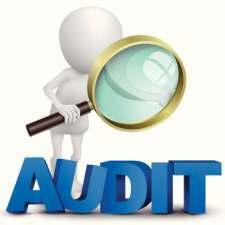 Auditor may use any of the following special ticks in auditing the books of accounts. 1. 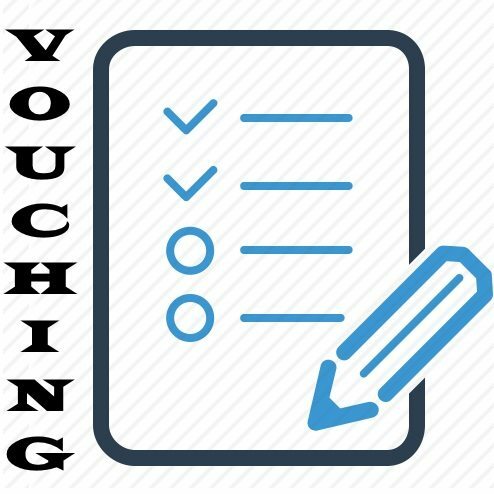 The auditor should use special ticks for each class of transactions checked such as- posting, casting, carry forward, bank statement, and vouching. Further the same tick should not be used for the same transaction in all the firms. The system of ticks adopted should not be explained to the client’s staff. Different colours should be used to distinguish periods. 2. Ticks should be of small. 3. The kinds of ticks used by the audit staff should not be of the same used by the clerks of the client. 4. Auditor should put ticks in different colours. 5. Auditor may use different colours for different years and for the audit of different firms. 6. He should use special ticks for the figures, which had already been erased so as to ensure that no change has been made after an item has been ticked. 7. Each section of the work should be completed up to a certain points otherwise the chances of mistakes will increase. 8. All important totals, balances, important points, etc. should be noted in the audit note book. 9. Two audit clerks together should do vouching. 10. In case of continuous audit, the work should be performed up to a certain date.